In 2010, in my college dorm, someone had drawn a tombstone on a piece of white lined paper, tufts of grass sitting around its base, the letters OFWGKTA serving as the grave marker. There was nothing remarkable about the drawing—it was tacked onto that person’s door and made with a red pen—but the letters OFWGKTA (or rather, Odd Future Wolf Gang Kill Them All) were stuck in my head. 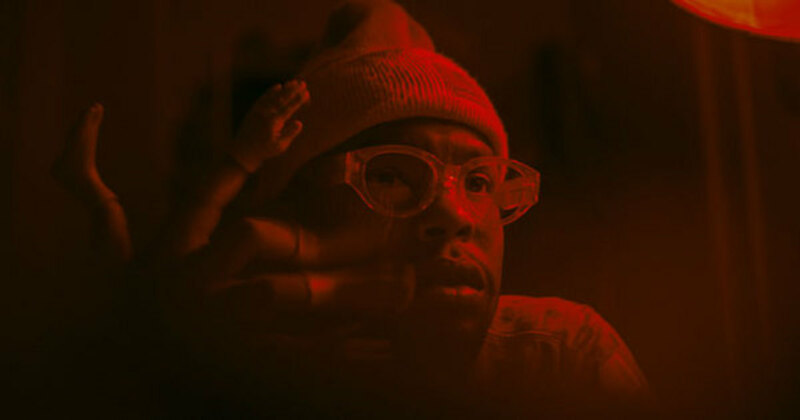 I never really figured out what they meant until Tyler, The Creator released the video for his song “Yonkers” in 2011. I was pretty weirded out when I saw that he was freely holding a cockroach, and I was much more weirded out when I saw him eat it and vomit. Tyler’s always been the strangest Odd Future member in my eyes, but I’ve since warmed up to him, mesmerized by how this group that he and his friends formed has taken on a life of its own. 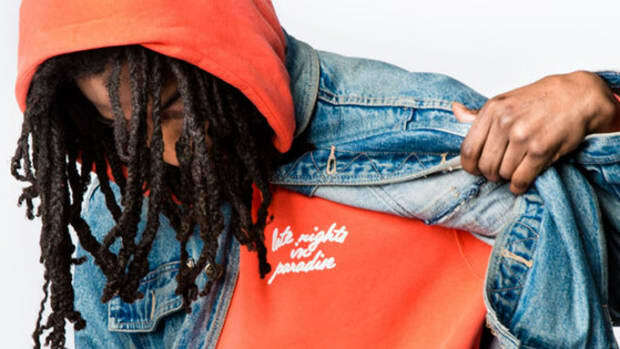 Indeed, most OF members—with Tyler, Earl Sweatshirt and Frank Ocean as the most successful—have struck out on their own, and group offshoots have been plentiful. 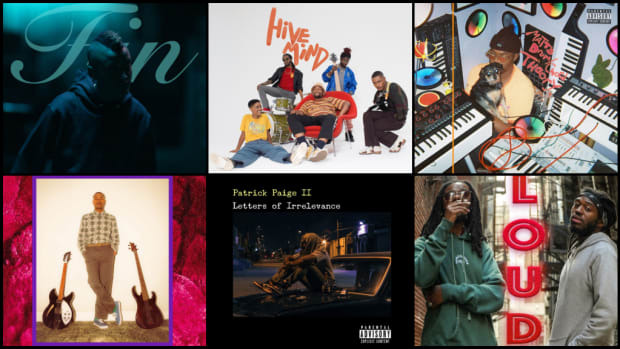 Certainly, one of the most successful spin-offs has been The Internet, the GRAMMY-nominated five-piece band, currently comprised of past OF members Syd and Matt Martians, as well as Patrick Paige II, Christopher Smith and Steve Lacy. Widely acclaimed, the group’s last album Ego Death is a rich study of neo-soul rhythms, with choice features from Kaytranada, Vic Mensa and Tyler. Banking on the momentum from their last release, each of the Internet members have now struck out on solo missions and will be dropping their own work this year. Already this month, Syd’s dropped two tracks from her slated project Fin, and in the coming months, we have Lacy’s Steve Lacy&apos;s Demo to look forward to. But today, we received The Drum Chord Theory, the first solo project from Martians, a man of many hats: producer, singer, songwriter, keyboardist and illustrator. 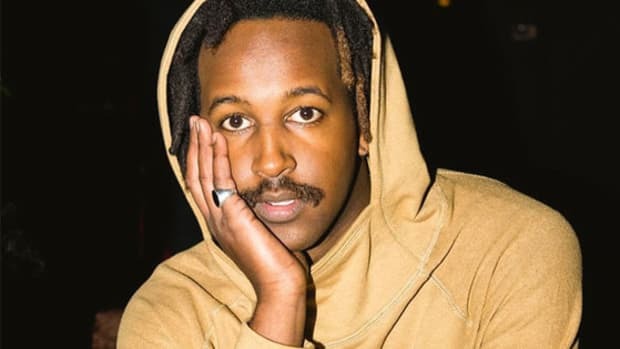 He’s a founding member of Odd Future, a group that is already storied in their artistry, and also a founding member of derivative groups the Sweaty Martians, The Super D3Shay and The Jet Age of Tomorrow. Yet, while Martians has been behind so much music, he hasn’t necessarily been in the foreground. When Martians dropped his first album track “Diamond in da Ruff,” it was unexpected. The song is damn good. 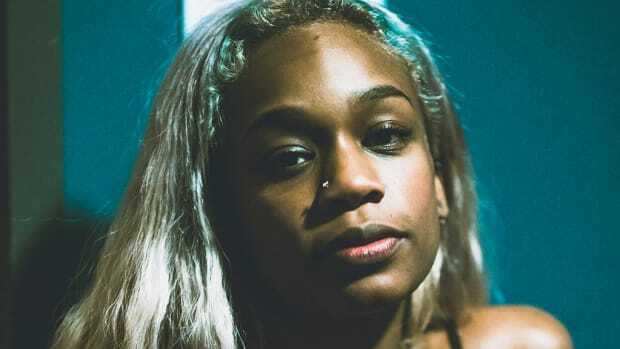 “Diamond in da Ruff” immediately stands in stark contrast to Syd, who, with her singles “All About Me” and “Body,” has fully embraced a darker, more futuristic and minimal R&B sound. Conversely, Martians’ sound is lush and full, though also often blunted, hazy and drugged-out. Standing at 12 tracks—and with guest features from Syd, Lacy and Kari Faux, and additional production from Tyler, Lacy and Faux, among others—The Drum Chord Theory is an even deeper dive into the neo-soul and funk melodies that The Internet is known for. In February, The Internet embarks on the “THE INTERNET Presents THE INTERNET Tour,” which will be a show of group support if nothing else: Each show will feature solo sets from every one of the Internet’s five members, and the members will act as each other’s backing bands. The Internet&apos;s debut positioned the group as a force to be reckoned with, and the each member is now positioned for their own moment to shine. 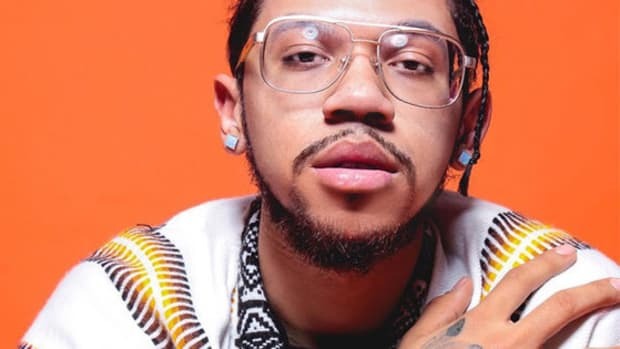 The Drum Chord Theory might very well be Martians’ moment, enough to launch him into the limelight; since funk, R&B and soul have once again begun to enter the mainstream, we can anticipate fans now having a better understanding of his sound. 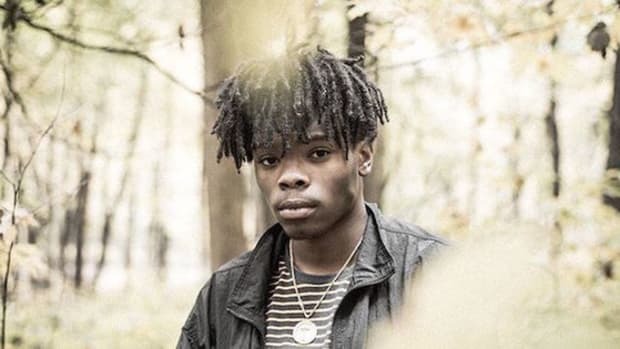 Though Martians has been anonymous in the past, he’s finally found the right time to strike out on his own, pushing him to stardom as the next member from The Internet to blow. 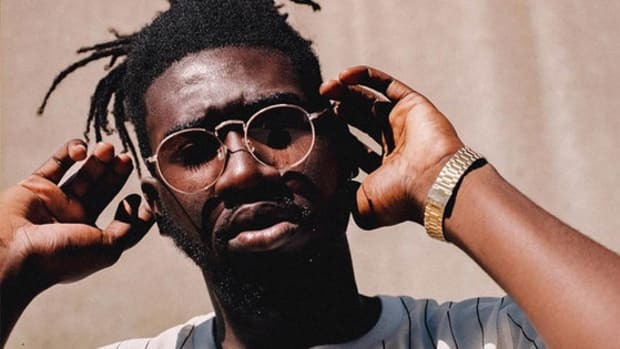 Grime is making noise overseas, but Jay Prince reminds us that UK hip-hop is alive and well. In a cryptic tweet Tyler, The Creator informs fans that Odd Future is "No More." Awful Records' first lady takes us on an adventure through her world with her newest music video.